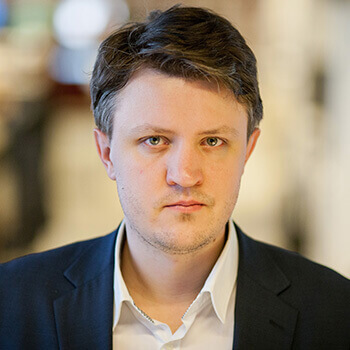 Czech based developer Endorphina has been kicking out quality pokies since 2012. They are one of the few companies who also allow the use of Bitcoins on their games. This award winning developer has grown in strength over the years and now is becoming one of the most consistent developers around. Little Panda is their latest new pokie following the Hindu themed Durga pokie they released a few weeks ago. Little Panda takes place in a lush forest somewhere in Asia where Pandas, along with other wild life make their home. This pokie includes a Yin Yang scatter symbol along with a wild to spice up the reels a bit. The Yin Yang scatter triggers the free spins game but also offers a massive 800 jackpot for patient and lucky players. The Wild icon will only show up on the middle three reels and it won’t offer any other special features when it forms a winning combination. Other than these special symbols, Endorphina added a healthy looking frog and some beautiful flowers. The rest of the icons are the standard playing card symbols we have come to expect. They are made of green vines here and fit in nicely with the forest backdrop that the reels play out on. The free spins feature in Little Panda is anything but little. Players can win up to 20 free spins. To add to your payouts here, Endorphiona has also added a between 2x and 4x multiplier to any wins that form after wilds land on reels 2,3 or 4 on a spin. You can trigger more spins if you can lad 2 scatter icons on the reels during the free spins. This will add another 5 free spins to your total. Endorphina have also included a Gamble feature which you can initiate after any win. This gamble feature can double a smaller win on an even money wager. This feature helps to make your smaller wins more sizable with little risk to you. The 96% RTP available here makes this pokie pretty standard in the payout department but the 320 000 jackpot certainly places this pokie in the must play list. Little Panda’s larger than average reel are made up of a 5×4 grid. Instead of making players pay for multiple paylines, Endorphina have opted for a much better 1024 ways to pay system. 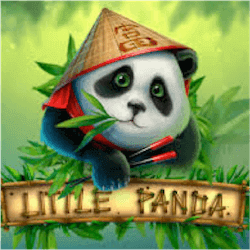 All in all Little Panda delivers on all fronts , bringing pokie players a cute and rewarding session each time they have a few spins.